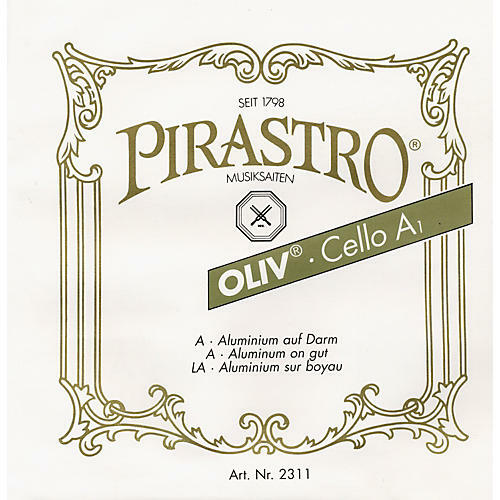 Oliv G string for viola. Wound gut core string, available in three guages, and characterized by a brilliant sound with big tonal volume and great capacity for modulation. It is quickly tuned--per 1/4 PM the tension alters by 3 %.